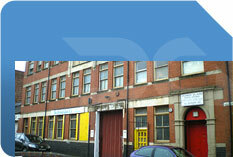 The premises comprise predominantly an open plan warehouse with first floor office accommodation. WC facilities and a kitchenette are provided as well as lighting throughout. 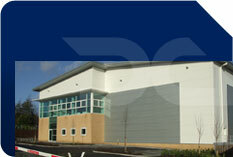 Loading access is via a roller shutter door incorporated within the front elevation of the property. Parking is provided directly in front of the unit. Stilebrook Road is situated to the north of Olney and lies midway between Northampton and Milton Keynes. 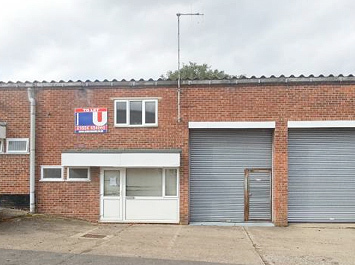 The unit itself is situated towards the end of Stilebrook Road in a cul-de-sac of similar sized buildings.